The first mobile retirement account to boost your confidence in your financial future. We're doing things differently. For too long, the world of financial products has been complex and opaque. We want to change that and build a retirement savings account with everyone, for everyone. 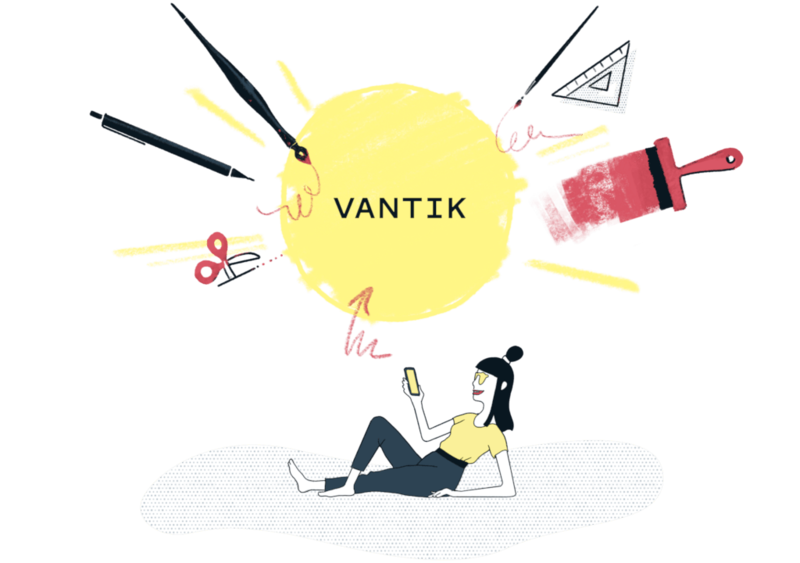 Become part of the Vantik Community. 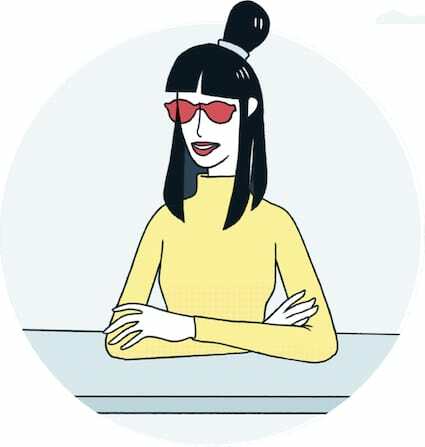 We want to hear your ideas and feedback to create the retirement account of the future - together. Our beliefs for building a retirement account where you call the shots. Retirement savings should be easy enough for you to take confident decisions without an advisor. Saving for your retirement must be 100% adaptable to your life. We want you to stay with us long-term because we're good at what we do. Not because of a binding contract that gives you no other choice. Your money needs to work for you. Not for the bank. Investing in your retirement needs to be a safe bet you can rely on. Having everything digitally is great, but there always needs to be someone you can talk to in person. 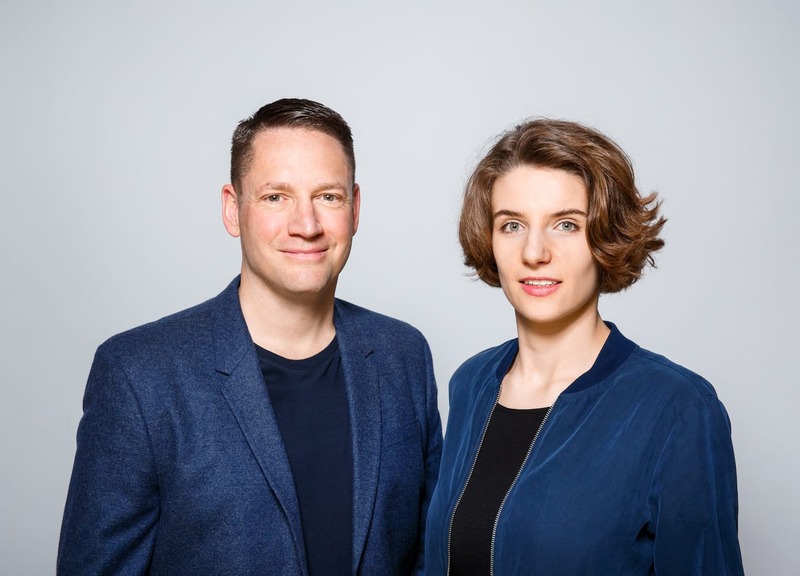 Our founders - Financial experience meets product innovation. Both founders bring very different expertise to the table. Til Klein was partner at The Boston Consulting Group (BCG) and worked as a banker for UBS. Lara Hämmerle, on the other hand, has worked at multiple startups where she was responsible for Product Innovation and Growth. This diversity of experiences and skill sets are the key to our success. Finance is based on trust. And trust is based on transparency. Therefore, we want to keep you updated about what's happening at Vantik. Build a retirement income with a Vantik account. Sign up for free here.